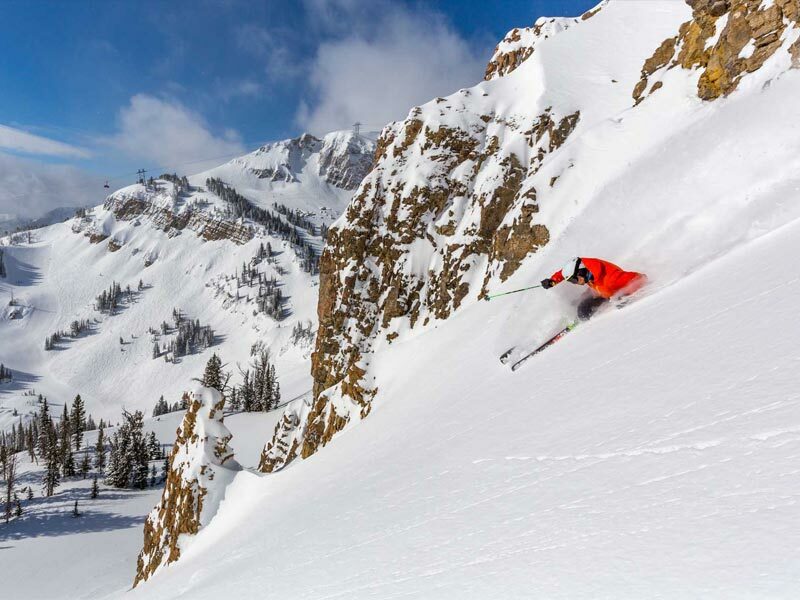 With 2,500 acres of legendary terrain, deep snow up to 12 metres each winter, 133 trails and unparalleled backcountry access, Jackson Hole offers a truly unique ski holiday experience. 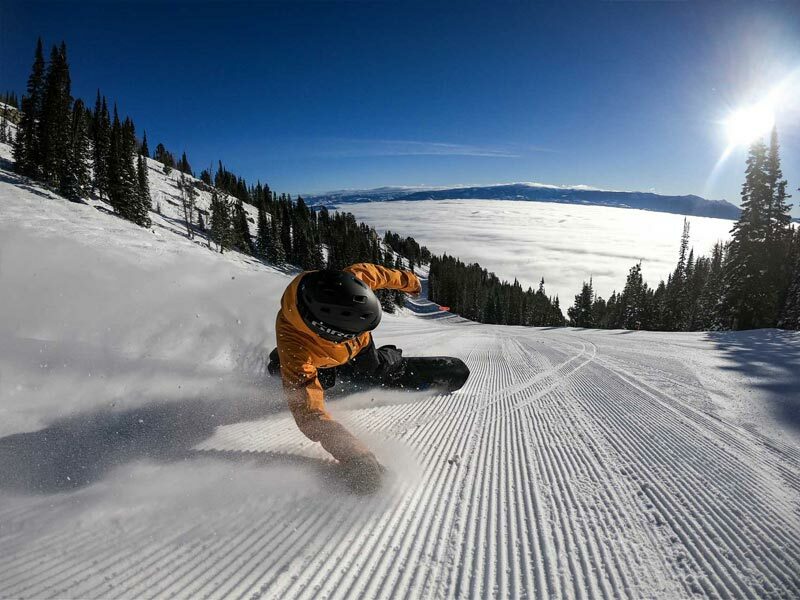 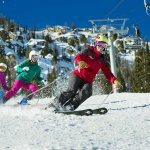 Two distinct mountains in the heart of the Teton Mountain Range – Rendezvous and Apres Vous – make up Jackson Hole Mountain Resort and are home to incredible skiing and snowboarding. 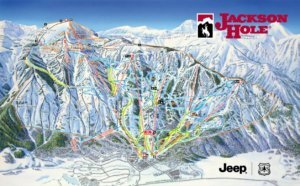 Whether you’re heading to Jackson Hole to experience “The Big One’s” wild, untamed terrain, rolling, wide-open groomers, or you’re just getting out on the snow for the first time, it’s bound to be an experience you’ll never forget. 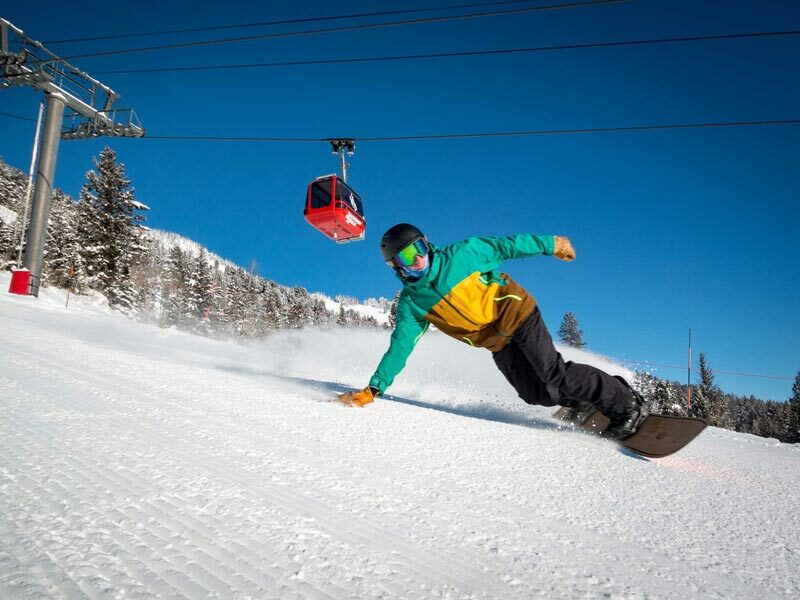 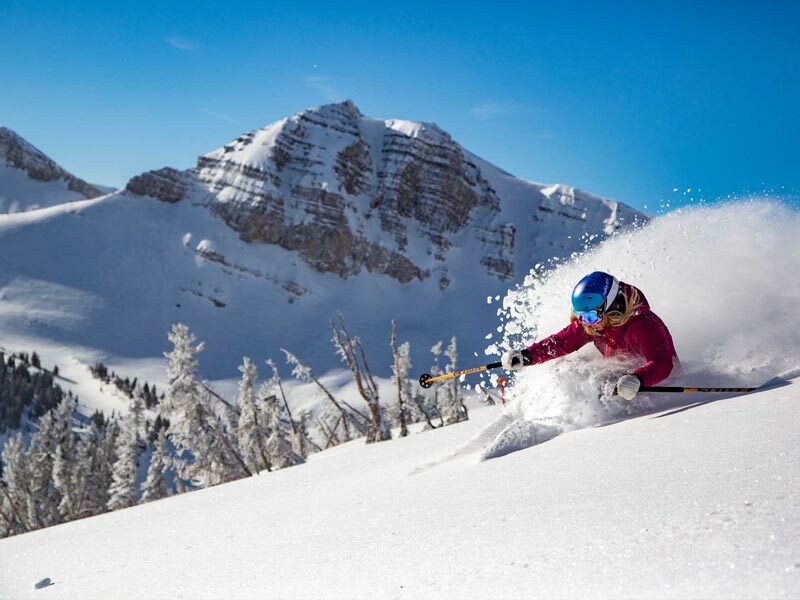 Located in the spectacular Teton Mountain Range, Wyoming, Jackson Hole offers over 2500 acres of deep snow skiing terrain, an iconic aerial tram, the thrill of the Corbets Couloir drop and a full resort experience. 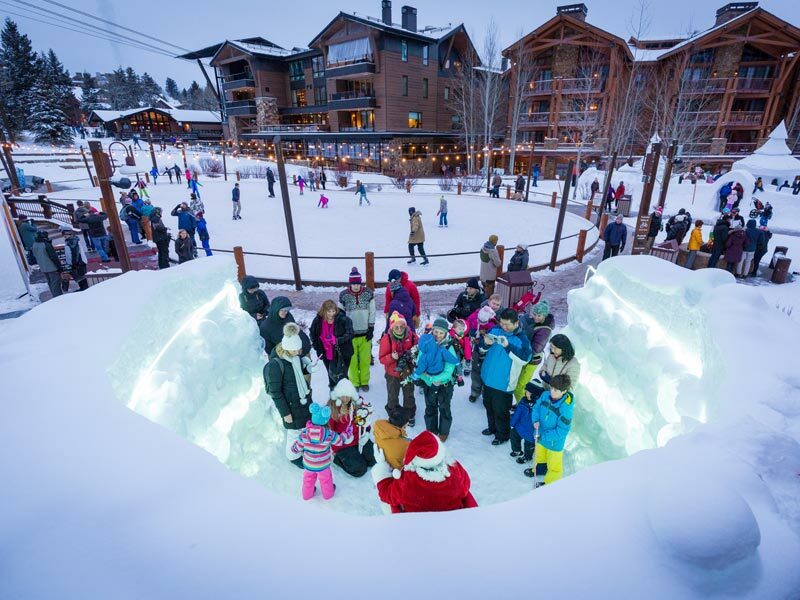 Immerse yourself in the spectacular scenery, and absorb the ambience and laid back feel of Teton Village and Jackson town and amazing national parks of Grand Teton and Yellowstone. 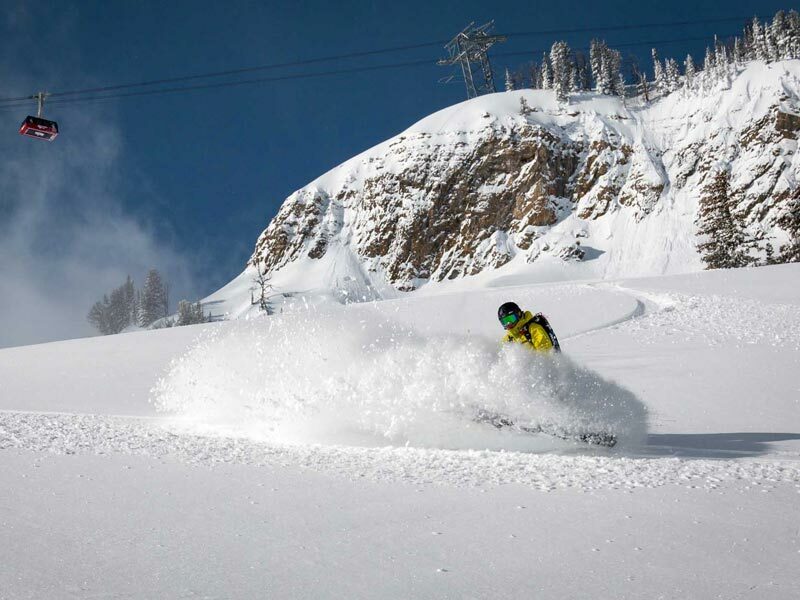 Light, deep Wyoming powder – nearly 12m each year! 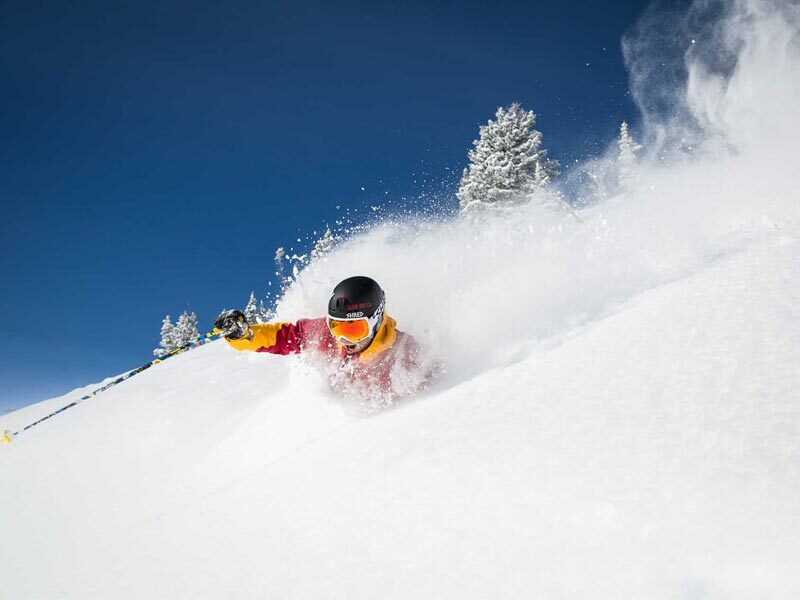 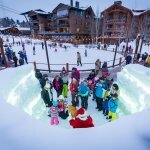 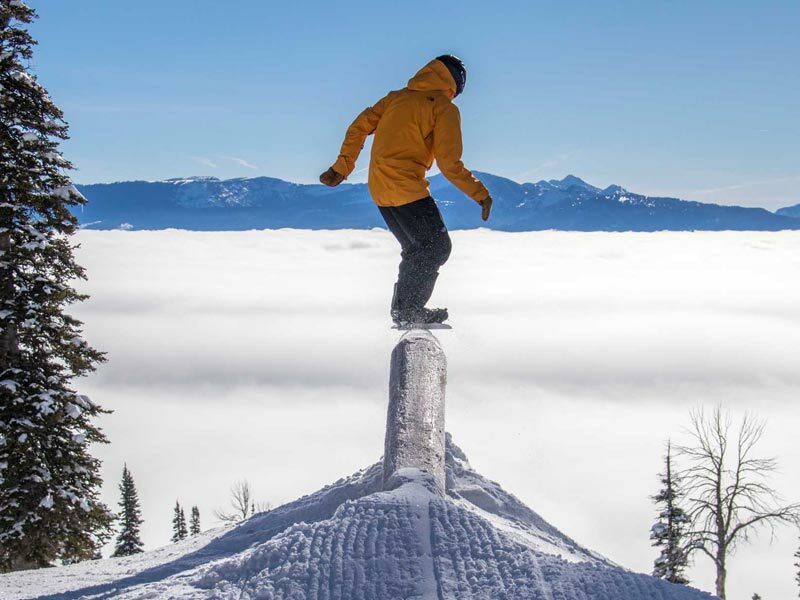 At Jackson Hole there is more on offer than just world-class skiing and snowboarding with amazing adventures adding to your ski/board winter experience. 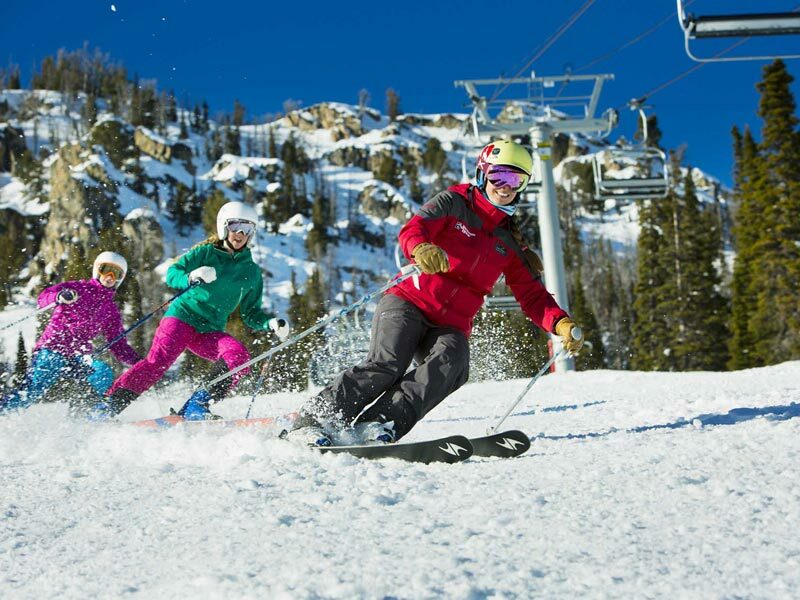 Ask our Active Travel Experts to assist you in pre arranging transfers for your stay. 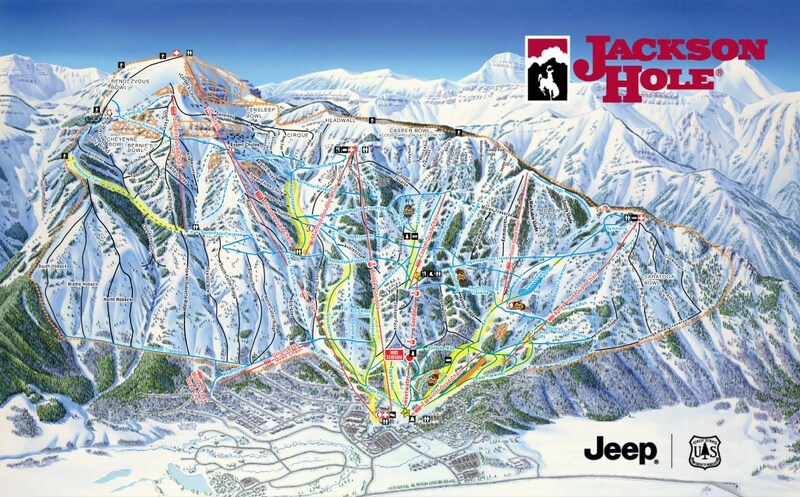 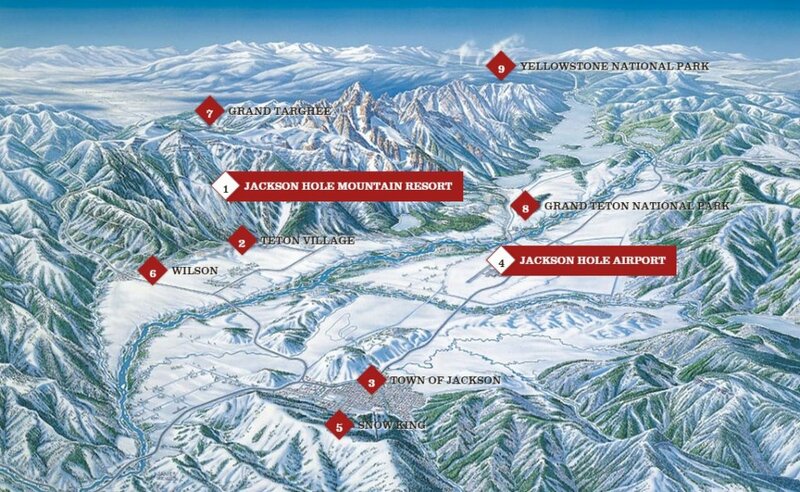 Jackson Hole has a variety of accommodation options to choose from.